If you don’t own an ice cream maker, this brownie sundae ice cream recipe is the perfect excuse to get one! 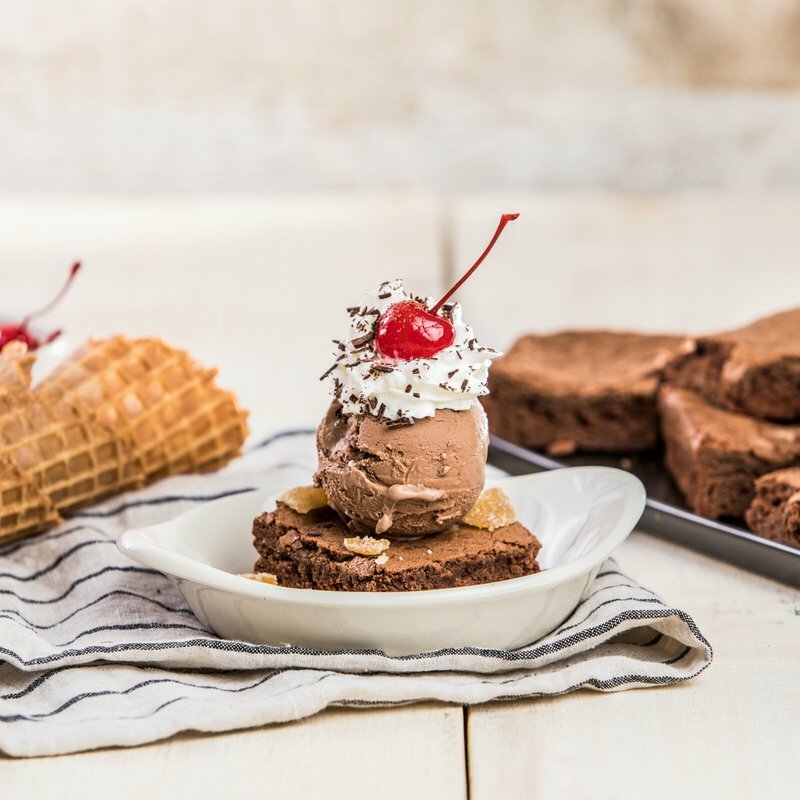 These homemade brownies are topped with homemade ice cream, Cabot Whipped Cream and any additional favorite toppings you desire, resulting in one delectable dessert. Did we mention this is a healthier indulgence than a regular brownie sundae? That’s because both the brownies and the ice cream are made with Greek yogurt. You truly can’t go wrong! Try the recipe out and then share it with friends and family on Facebook, Pinterest, Instagram, and Twitter. Prepare our Greek Yogurt Brownies and then make our Greek Yogurt Ice Cream with Dark Chocolate. Once cooled, cut the brownies and top with a scoop of ice cream, Cabot Whipped Cream and other toppings of your choice, such as crystallized ginger, nuts, cherries, sprinkles, chocolate chips or mini marshmallows. For another frozen treat that will satisfy your sweet tooth, try these Key Lime Pie Popsicles. 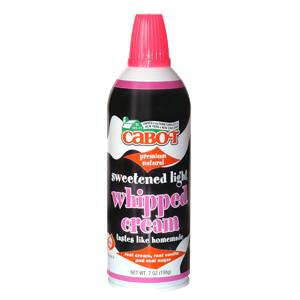 Cabot is a co-operative of over 1,100 farm families who continuously strive to produce the best dairy products around. If you love this brownie sundae as much as we do, we’d really appreciate it if you could rate and review the recipe when you have the chance!